Subscribe now: important notifications and discount coupons! 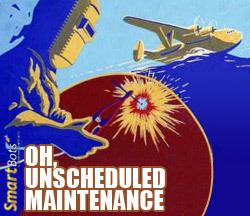 We’re currently experiencing issues with some of our system bots and are having to perform maintenance on them. The maintenance will take 1-2 days and each affected group will be added 1 week as compensation. If you are eager to restore functionality, please contact support and we will transfer your group to another bot immediately.